About | Acme Staple Company, Inc.
At Acme Staple, we consider companies like Ford and IBM the new kids on the block. They were still a decade away from being formed when William J. 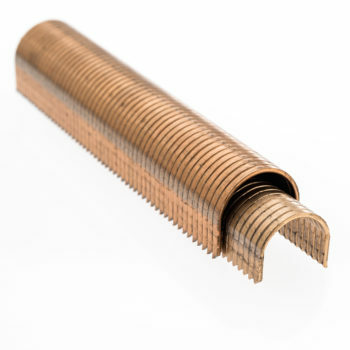 Brown Jr. started the Acme Staple Company Ltd. in 1894 in Philadelphia, PA.
Today, Acme Staple designs, manufactures and distributes staples and staplers worldwide for a wide range of professional and industrial fastening applications. 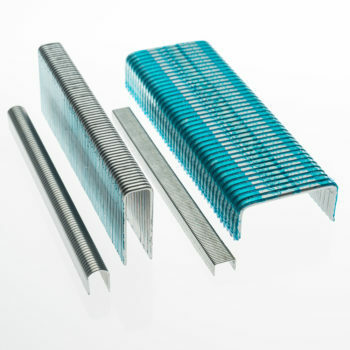 In fact, we manufacture well over 500 types of staples. 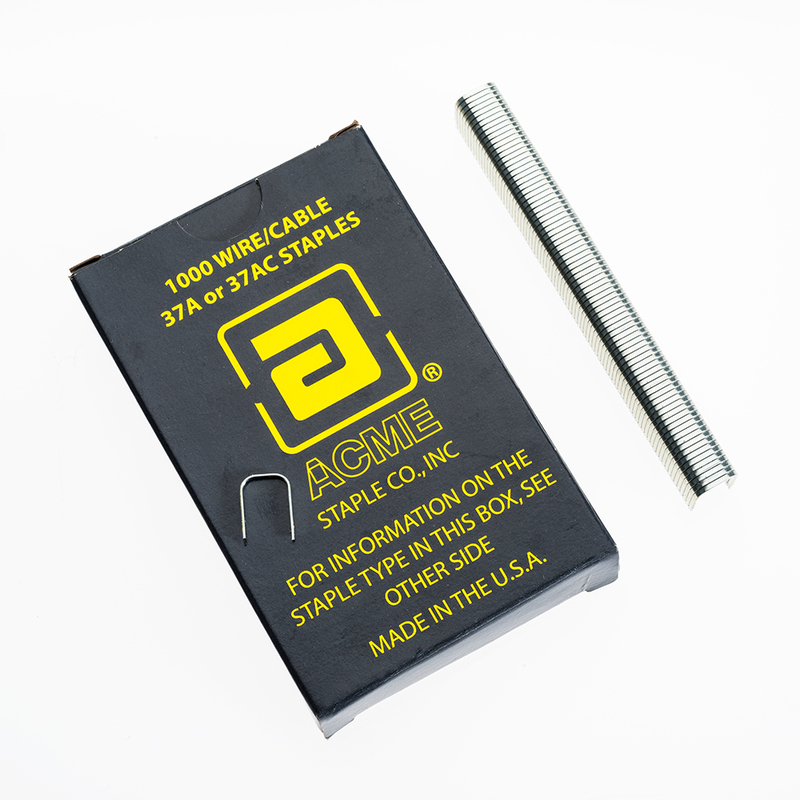 With our unparalleled variety of tooling options, Acme has the capability to make just about any kind of staple you or your customers might need. 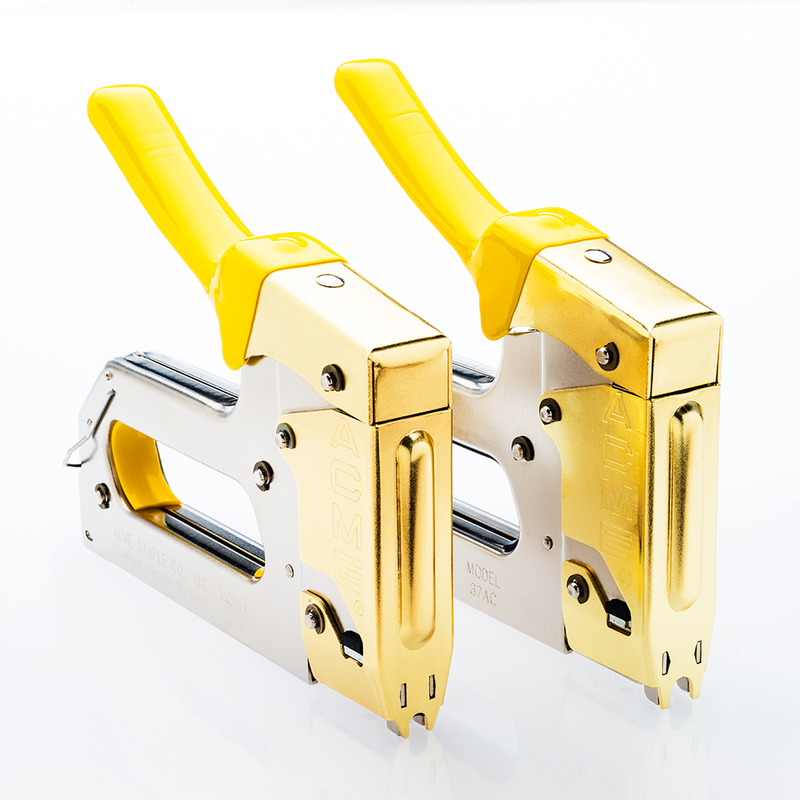 We are one of the very few sources in the world for engineered/custom staple and stapler requirements. Acme operates based on the lean manufacturing concept and utilizes cell production methods. Through innovation and determination to meet our clients’ needs and expectations our R&D efforts have led to numerous patents. 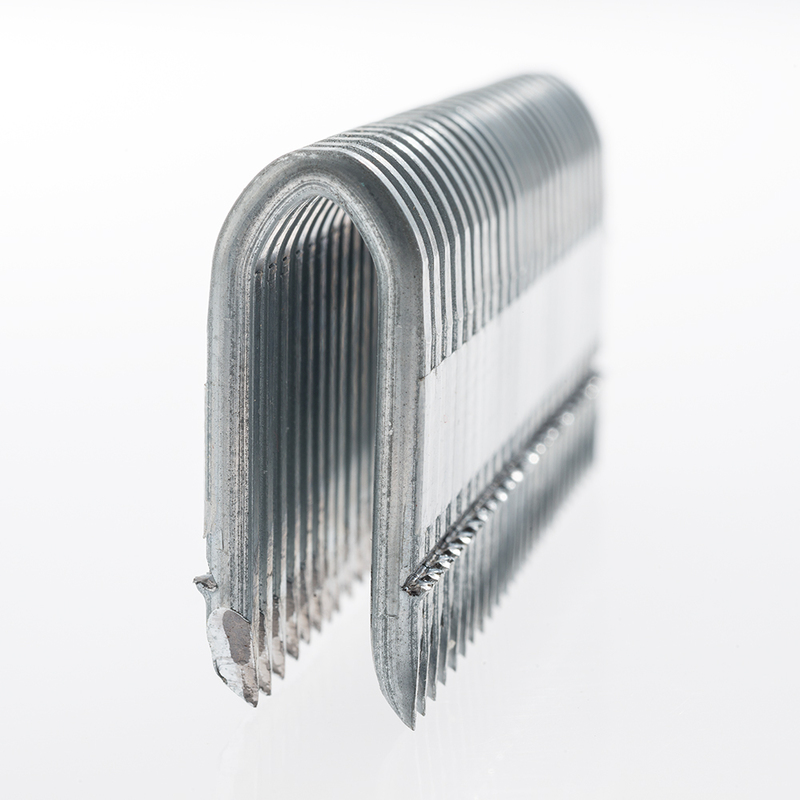 We offer staplers and staples for varying industries and applications including, but not limited to: fastening wires and cables used in communication, alarm system, cable, satellite CATV, CCTV, electronic, NM-building (e.g., Romex®), and many other wire retention applications. 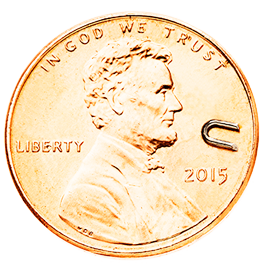 Contact us today and see how we can help solve your fastener challenges.